Although Nepali is a small country, Nepali language songs become increasingly popular nowadays. The quality of Nepali cinema is also becoming much better due to the introducing of some fresh stars in the entertainment industry . There are many fans of Nepali singers in the world and all natives will listen to latest Nepali songs immediately after their issuing. 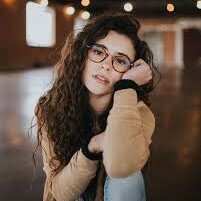 In order to make viewers easier to get access to these songs, here I would like to list some of the latest and best ones in this guidance. With the Nepali movies’ quality improving , the movie songs also become famous all over the world. For the ease of viewers to glance at the latest Nepali movie songs, the following list will be a great means. This new Nepali movie song in 2018 is very cute and nice. It is a beautiful love music. Kri is one Nepali romance drama action movie in 2018, which is presented by KK Films Pvt. Ltd. by Karishma Manandhar. This film stars Aditi Budhathoki, Anmol K.C. and Anoop Bikram Shahi. It is about an army man who lost his love in a kidnapping. He begins to spare no efforts to find her. This film song is played by two artists. It uses English and Nepali in this piece of music. It is heart touching and can make listeners to get the same feeling easily. Lily Bily is one romantic movie, whose starring actors are Pradeep Khadka and debutante Jasita Gurung. It revolves around the story of two characters. They met at a restroom and then begin to look for their soul mates during an interesting journey. It is one Nepal romantic pop song. The singers’ fantastic voices are very charming. The comfortable melody is worth listening. Rajesh Payal Rai, Prabisha Adhikari, Tara Prakash Limbu, Deepa Lama . Bobby is one omantic Nepali family drama, which is based on a real story. It revolves around a deeply-in-love couple and displays their love relationship, efforts and accomplishment. This song is great with soul-moving voices. The melody is superb. Listeners may feel they get into a different world. Heart-touching lyrics also make it popular among fans. This song is very bright, which is fun to enjoy in spare time. The rhyme is quite interesting and lovely. NEPTE is a comedy directed by Dev Kumar Shrestha, which tells a story of three youngsters who want to join British Army. However, they determined not to leave their village for various circumstances. In this story, they tried their best to struggle for love, life and money. Like Indian films, Nepali movies bgm or songs are really worth listening, if you love Indian movies, you could also try to download Bollywood movie songs with Music Recorder. Pop songs in Nepal are various. If you are looking for the superb new Nepali song download, the following 10 will make you satisfied. They are ranking high among listeners. Let’s see them in the following chart. 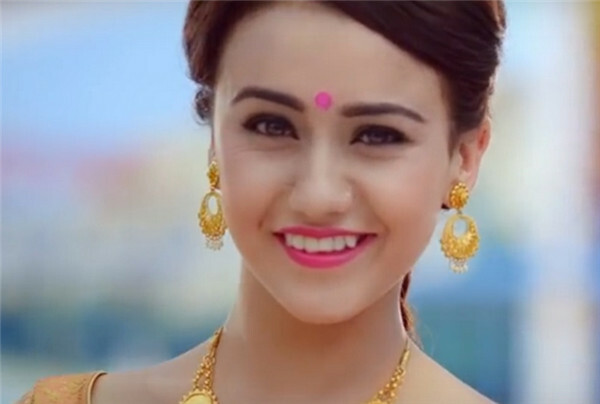 The latest Nepali songs are more than the ones in the chart. If you have the mood to enjoy more Nepali new song 2018, you can just search on the Internet to find out. Everyone has his own style. You can choose the new Nepali song download that is proper to you and add them to your playlist. Hope you can have fun with new Nepali MP3! In the Nepal music industry, there are some free Nepali songs and new Nepali song 2018 download. However, some songs can not be downloaded directly online for certain reasons. When you encounter this situation, what can you do to get rid of this issue? If you are familiar with Leawo Music Recorder, this problem will just be a piece of cake in your eyes, for this tool can record new Nepali songs free on computer to the format of WAV or MP3. This is really a convenient process for you to handle. If you are interested in how to make it with this magic software, the following steps will help you. 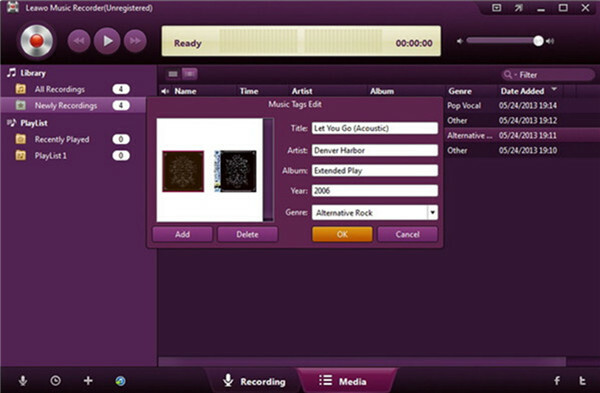 Open Leawo Music Recorder and select “Record Computer Audio” from the two options. 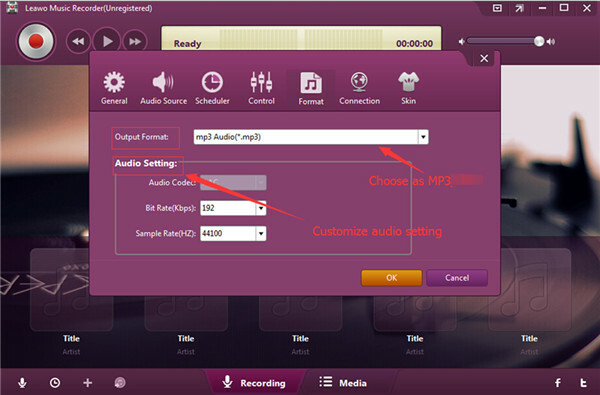 Move to “Format” panel and choose “Output Format: mp3 Audio (*.mp3)”. If you want detailed setting, you can choose your desired audio code, bit rate and sample rate and hit “OK” button to confirm the changes. Hit the “General” panel and then you can click the folder icon to choose your target output folder on computer. Language can also be set in this function panel. 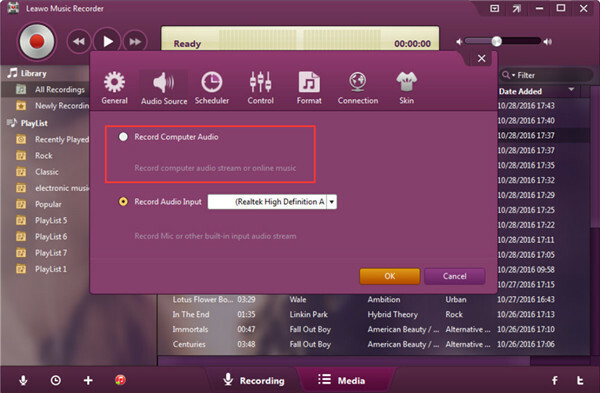 Move back to the main window of the software and then click on the red button to begin the recording process. You need to remember play back the new Nepali music simultaneously. 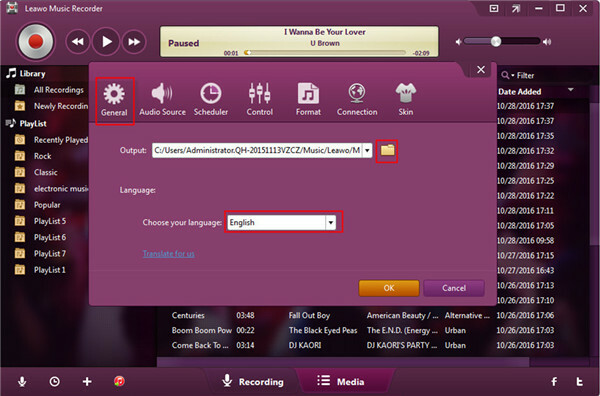 When the songs is over, click on the red button again to terminate the recording procedure. If you have the mood and time to edit its information, you can right click on the recorded MP3 file to invoke the “Music Tags Edit” panel. Thus, you are able to alter or add tags manually. Finally, hit “OK” button to save your settings. This fantastic software is able to record input audios on computer as well. Therefore, you can make use of it to create your own podcasts. 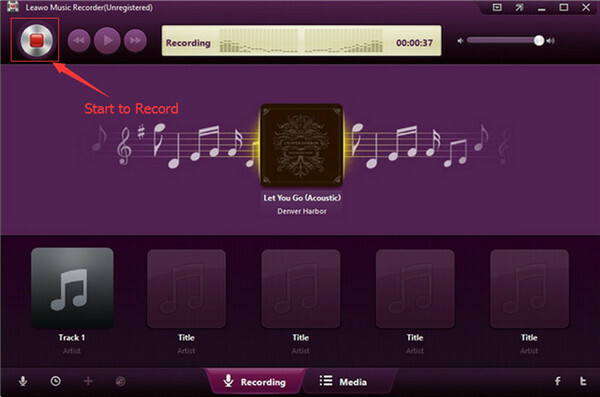 If you want to record other online songs or audios, you can try this tool whenever you need.